Why not get a ukulele this year? 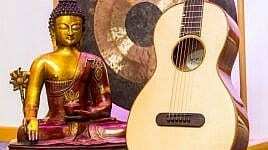 Most guitarists have already admitted thinking about it, and those who don’t play a string instrument, will certainly have space in their room or living room. Here are 10 good reasons to give it a go! The ukulele is a great introduction into the world of string instruments. 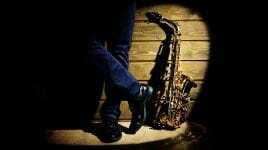 Anyone who always wanted to learn an instrument, but never dared to do so, will find rapid success. And anyone who already plays an instrument will double their fun. It fits in your travel bag ? Because of its modest size, it can easily fit in a backpack or a suitcase. Therefore it’s the ultimate travel companion: you can bring it along wherever you go, whether on a trip to Hawaii or to a barbecue party with friends. Wherever you bring it, you will most certainly attract company, because the ukulele is a real eye-catcher. And accompanied with the right songs, listeners will soon be left impressed. The ukulele has the power to turn strangers into friends within seconds. There are well over a thousand ukulele clubs spread all over the world. Every year, numerous festivals attract visitors from around the world to jam together and share thoughts about their favorite instrument. All is welcome and making music with strangers leads to unique encounters and exciting new friendships. The ukulele is one of the least expensive instruments to start playing music. Getting one on a budget costs virtually nothing, not to mention its long lasting strings. 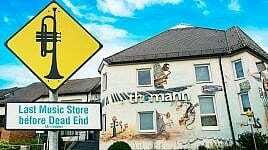 You can play any style of music: from classic to reggae, to rock, as shown in the video below! It’s also the perfect accompaniment for singing. Children love to sing, and the ukulele is a good way to introduce them to music. You will be surprised at the great educational potential that lurks within it. Plus its small stature is perfectly suited for their small hands. What’s better than leaving the daily hustle and bustle for even just a few minutes? Grab your ukulele, play a few chords or a small melody and unwind. Relaxation guaranteed! The typical ukulele sound is quite distinct from other instruments. And when accompanied with a built in pickup you’ll be ready to set the stage on fire! If you put a ukulele in the hands of a friend who has never played one, you would instantly see them smile. No one can escape its charm. 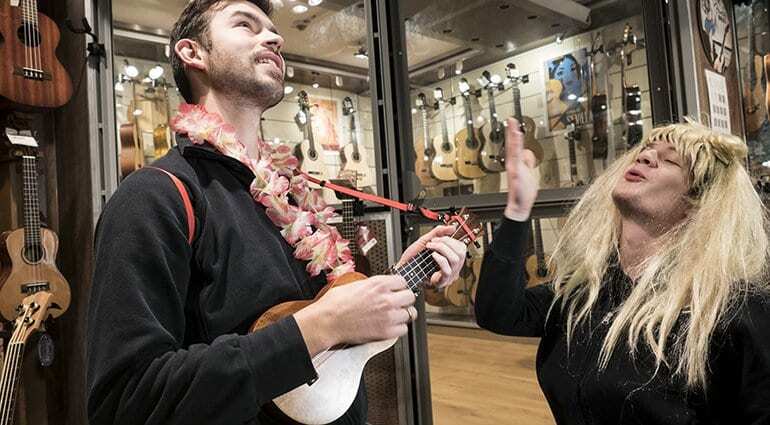 So just give it a go – the ukulele will simply make you happy! 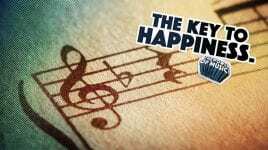 Can you think of some other good reasons to play the ukulele?
? 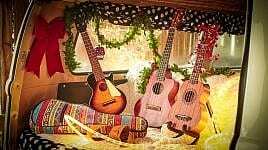 Find here all ukuleles in our shop!